The late Monday afternoon announcement that online fashion retailers Spree and Superbalist would merge ought not to have caught anyone unawares. Both e-commerce players are already majority owned by Naspers: it owns 53.5% of Takealot (which owns 100% of Superbalist), and it owns 85% of Media24 (which owns 100% of Spree). This reshuffling of its portfolio is about one thing: scale. Until now, each of these businesses has operated completely independently. This means there are two buying teams, two technical teams, two marketing teams, two operations teams, two warehousing teams, two logistics units and two customer-facing support teams. Yet they target a very similar (or as the merger announcement described it: “if not the same”) customer. A combined entity, regardless of the customer-facing brand(s) it retains, will benefit greatly from being run as a single operation. However, what’s being sold as a “merger” tells us a fair amount about these businesses, their owners and the market as a whole. In the year to end-March 2017, Media24 said that Spree visitors were up 70%, the number of orders up 75% and revenue up 84% year over year. These are impressive numbers, but it must be remembered that Spree was still a new business. In the 2017 financial year, Media24’s growth businesses (digital media and e-commerce) reported revenue of around R700-million (up 23%), with a trading loss of R250-million. This is not all Spree, however. In the six months to September 2017, revenue in Media24’s growth businesses totalled around R400-million, an increase of 29% on the prior year. The number of orders on Spree was up 48%, revenue increased by the same number, and visits were 35% higher in those six months. Include Black Friday (October to December 2017), and the number of orders was up 58% year on year. While growth is still strong, one can see the overall trend has not exactly been accelerating over the past 18-24 months. Media24’s provide some idea of how big Spree actually is. The growth portfolio is likely a roughly R1-billion/year business (presuming some Black Friday-related acceleration in the second half). But, this unit includes its digital media, e-commerce, fulfilment, job classifieds, online services and Via lifestyle television channel assets. 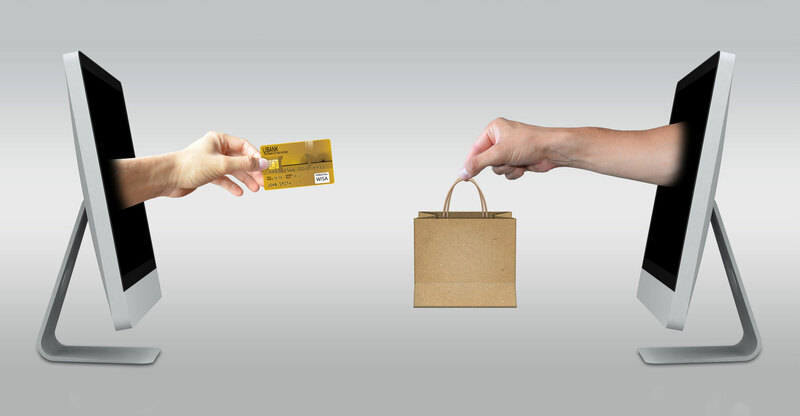 The most recent reliable figure (2016) says online retail accounts for just 1%, or R9-billion, of total retail sales (including groceries) in South Africa. This was expected to grow to 3%, or R27-billion, by 2020. At this point, with a moribund retail sales environment and stagnant economy, this growth rate might be over-optimistic. Let’s assume, however, that online retail is a R15-billion market today (for the sake of comparison, this is the same size as Mr Price Group’s entire apparel business (MRP, MRP Sport and Miladys). Using these data points, plus some estimates that put Spree’s share of the market at around 1.5% (with Superbalist likely similar), each of these online fashion retailers cannot realistically be doing more than around R200-million in revenue a year. This low market share also means there will not be any competition issues. A lot has been made about fashion being the “fastest growing category in online retail”, but there are not many sizeable competitors in the South African market. Zando, owned by Rocket Internet (with MTN holding a stake in its African operations) is probably the only comparable competitor. While there’s a long tail of hundreds (thousands?) of far smaller, niche operations, bricks-and-mortar retailers are realistically the only other competition in the space. The large listed retail groups — TFG Limited, Truworths and Mr Price Group — have all made strong moves into e-commerce in recent years. But e-commerce currently likely represents well below 1% of total retail sales for these operators. It must be remembered that Media24 built Spree from effectively nothing. It leveraged its hold on the largest digital audience in the country (with its multiple online properties), as well as its magazines and, more recently, its lifestyle TV channel Via to drive awareness and transactions. Superbalist did things the “hard” way, as it didn’t have this reach. It has developed a content offering (The Way of Us) to drive awareness and build an audience. Even after Takealot acquired it in 2014, it continues to run fairly independently. 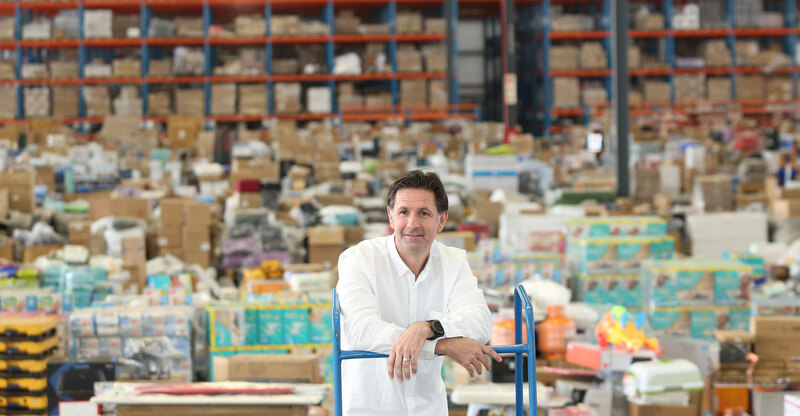 But Takealot founder and CEO Kim Reid (and Superbalist MD Luke Jedeikin) knew not to mess with a winning formula in the 2014 buyout. You can be sure they won’t this time either.